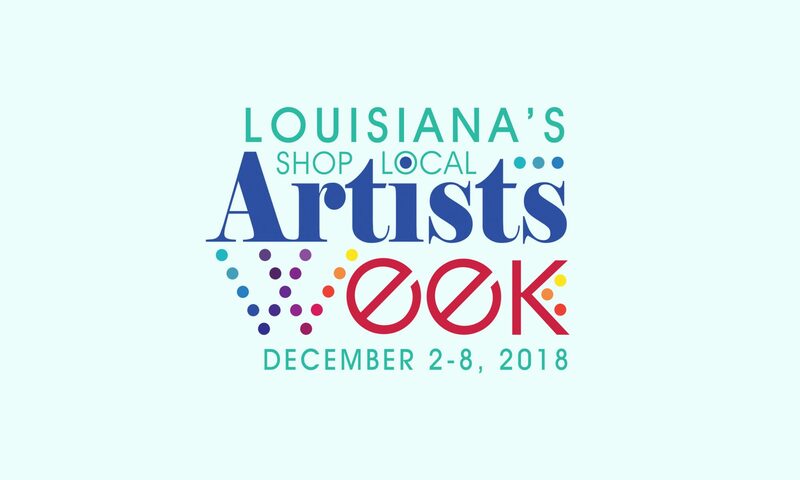 Throughout the state, artists, arts organizations and cultural producers will celebrate all facets of the arts during Shop Local Artists Week, Dec. 3 to 9. It’s a great time to support our cultural treasures and celebrate their contributions. To find events near you, please use the search feature and input the locations of your choice. Shop Local Artists Week. Be a part of it!